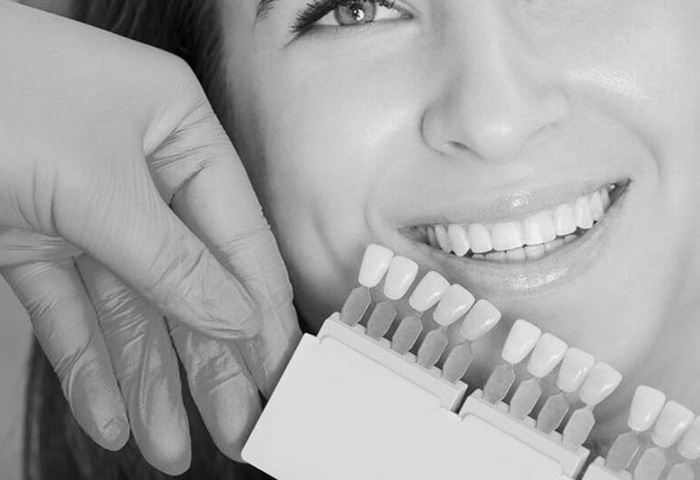 At My Dental, we have a passion for the science of dental work and the art of cosmetic dentistry. 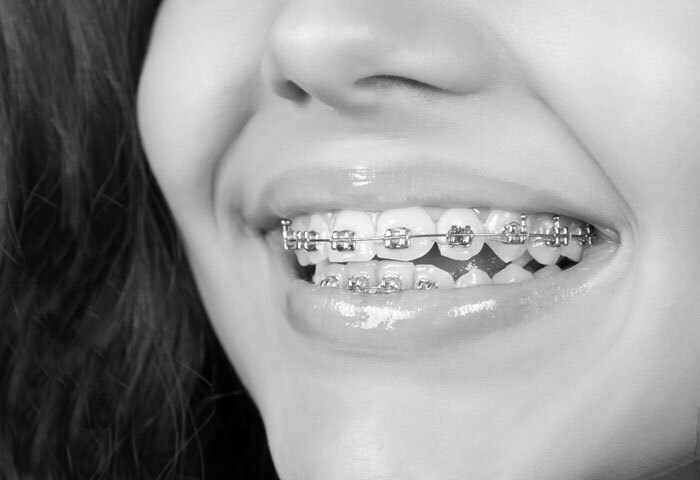 Our goal is to restore your optimal dental health. 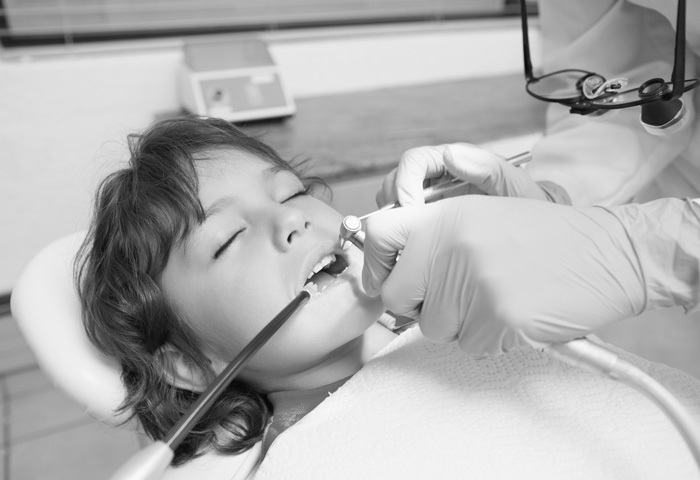 We cater to your specific dental needs in a relaxing environment. 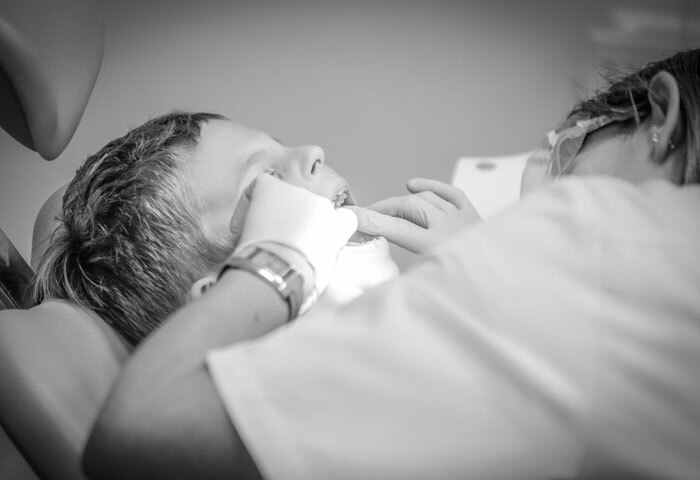 We welcome you and your children's to our My Dental Office to maintain and keep your entire family healthy smile with our safe and effective preventative procedures. 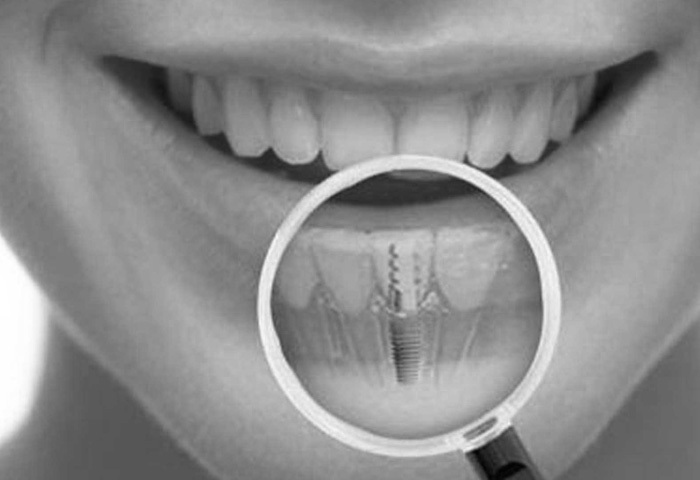 At My Dental we offer you to restore your beautiful smile and functioning of your mouth with our removable partial and complete dentures. 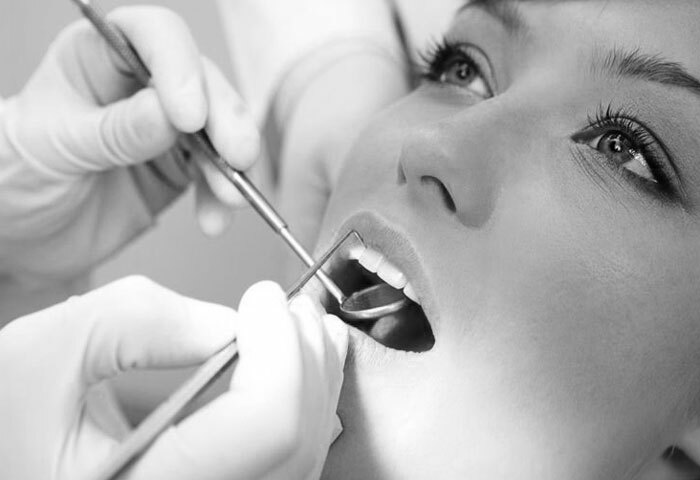 Our skilled and experienced dentist will help you to achieve the best results. My Dental encourages prevention of oral diseases through proper hygiene and regular (bi-annual) checkups for professional cleaning and evaluation. 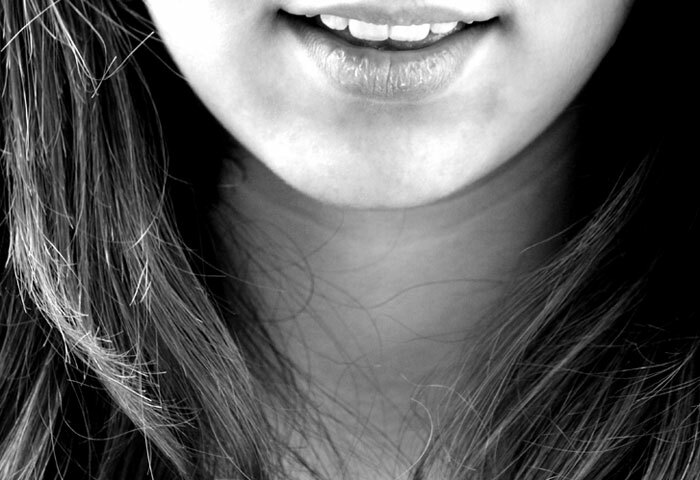 Certain conditions in the oral cavity may be indicative of systemic diseases such as osteoporosis, diabetes, or cancer. Many studies have also shown that gum disease is associated with an increased risk of diabetes, heart disease, and preterm birth. Therefore it is important to visit your dentist on a consistent regular basis. Dr. Mujib Ashrafi is an International Graduate of the Govt. Dental College and Hospital in India which he completed in 1995. Dr. Ashrafi then completed his dental education in 2007 from the University of Missouri, Kansas City. 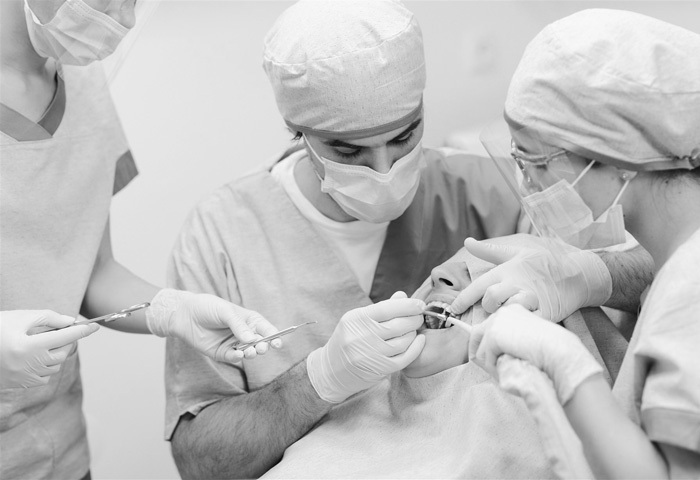 In addition he has received advanced training in Hospital Dentistry and Oral and Maxillo-Facial Radiology. Excellent customer service. I had a pleasant experience, since I put my feet in the door until I left the clinic! The front desk and staff were very friendly, patient, and knowledgeable! I'm scared of dentists, but this time I was so relaxed and calmed because Dr. Ashrafi explained me the whole process and that helped stop my anxiety. I would highly recommend this clinic! Had a good experience here. First dentist appointment after 6 years outside of the US. Receptionists were nice and helpful. We had a little challenge on x-Rays but the team was really accommodating and made it work. The dentist actually did the cleaning. He and the hygienist were really good. Good communication throughout. Good people, great location, clean environment, good overall experience. Would highly recommend.